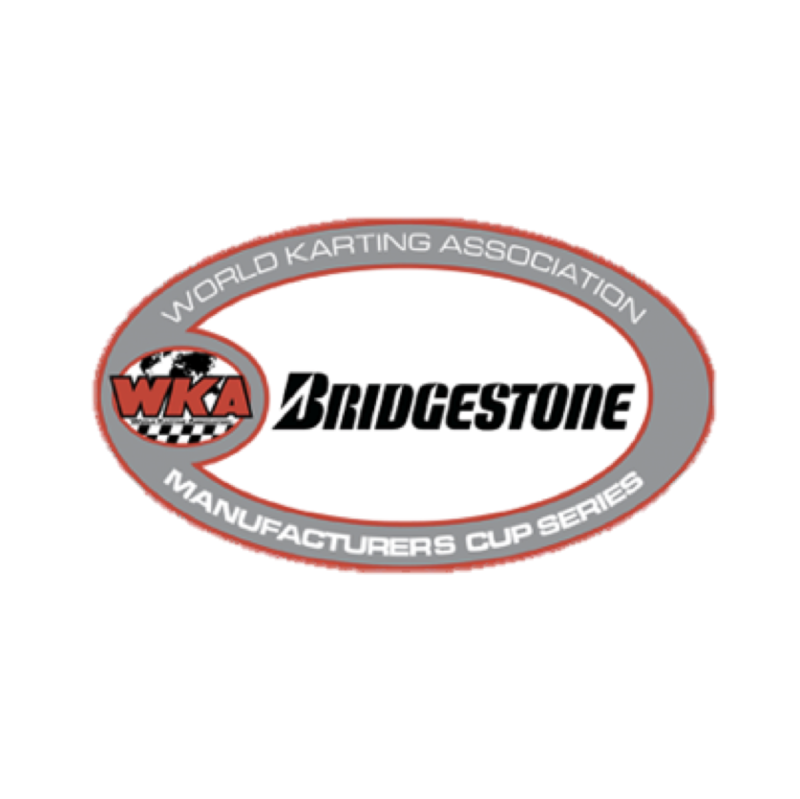 CONCORD, NC - Bridgestone Tires, one of the World Karting Association's long-standing sponsors has created for their loyal racers, the Bridgestone Mid-Season Shootout. Bridgestone Tires has put together an offer for free entries to future events for some classes, while others will be offered invites to the ROK Cup International Final where Bridgestone is the official tire. The Bridgestone Mid-Season Shootout will also see a lucrative prize package for Yamaha Sportsman, Yamaha Junior, Yamaha Senior and L0206 Senior. The highest point earner after the best five of six main events that conclude in Dousman, Wisconsin will receive entry fee, race tires and drivers pit pass to the final WKA Grand Nationals at the GoPro Motorplex in Mooresville, North Carolina over the October 13 - 15 weekend. Races that count towards the Bridgestone Mid-Season Shootout, will be May 19 - 21 at the Pittsburgh Race Complex in Wampum, Pennsylvania, July 14 - 16 at New Castle Motorsports Park in New Castle, Indiana and August 25 -27 at Wolf Paving Raceway in Dousman, Wisconsin. Races that count towards the Bridgestone Mid-Season Shootout will be May 19 - 21 at the Pittsburgh Race Complex in Wampum, Pennsylvania, July 14 - 16 at New Castle Motorsports Park in New Castle, Indiana and August 25 -27 at Wolf Paving Raceway in Dousman, Wisconsin.